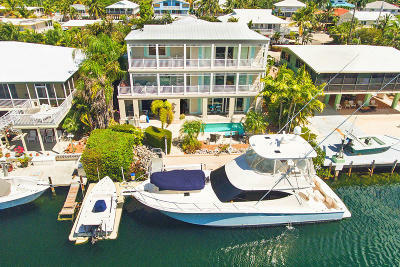 Oceanfront Estate with Deep Water Dockage. Rare opportunity to own or redevelop! 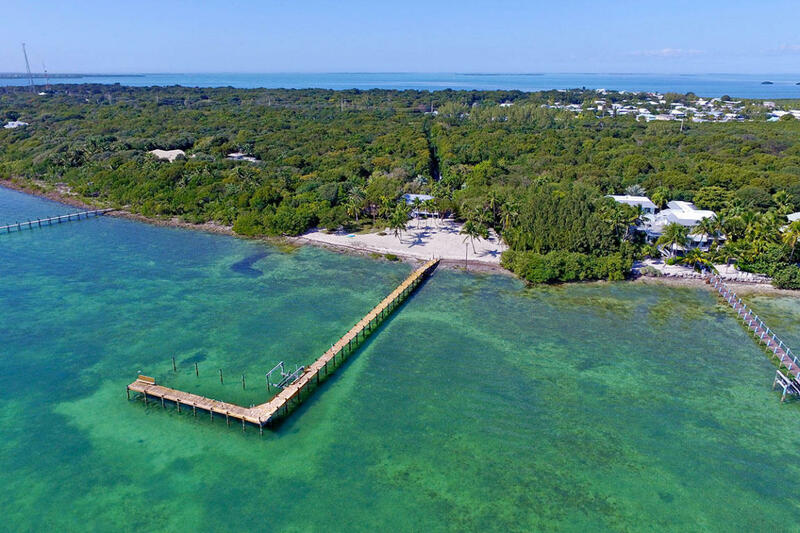 One of the few private estate parcels in Islamorada with 400+ ft. of waterfront on 4.3 acres of upland and some of the deepest oceanfront dockage in the Keys. Winding driveway leads through tropical gardens to the 1934 settler's beach home which is now an updated 3/3 with relaxing Old Florida feel & open ocean views. Zoning allows for weekly vacation rentals. Truly private with no neighbors in sight until the end of the dock. 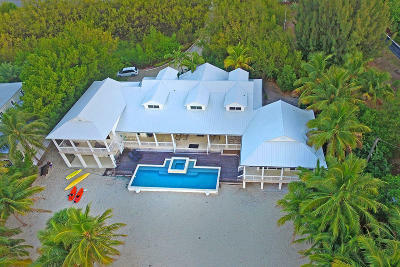 You must experience this property to appreciate the hush of the palms and the historic, peaceful old island magic. Call to arrange a private showing.